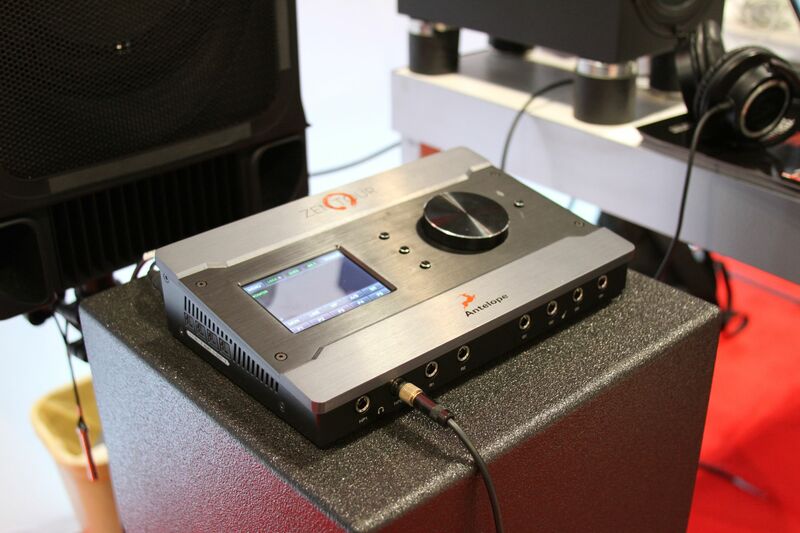 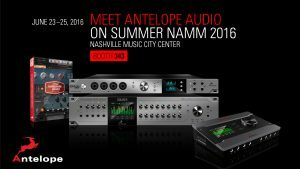 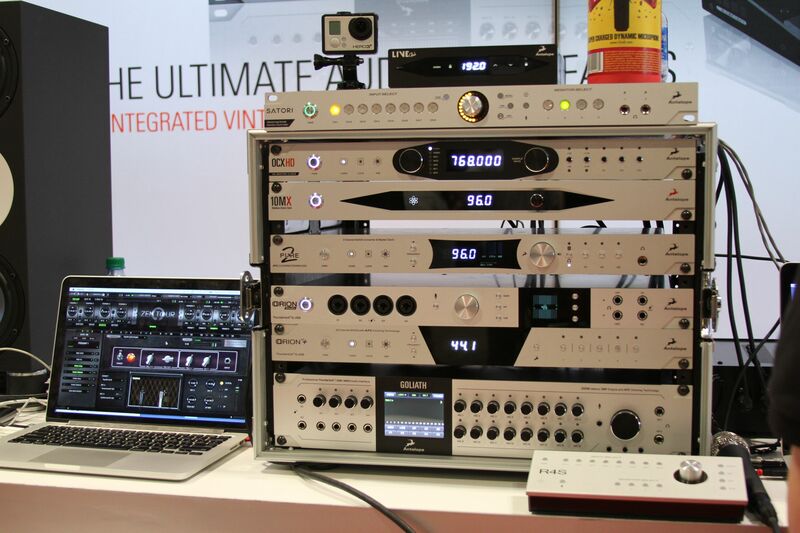 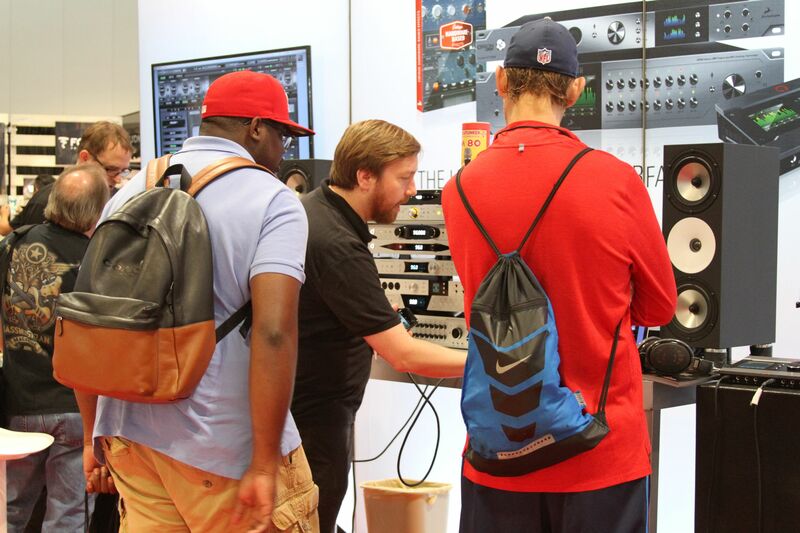 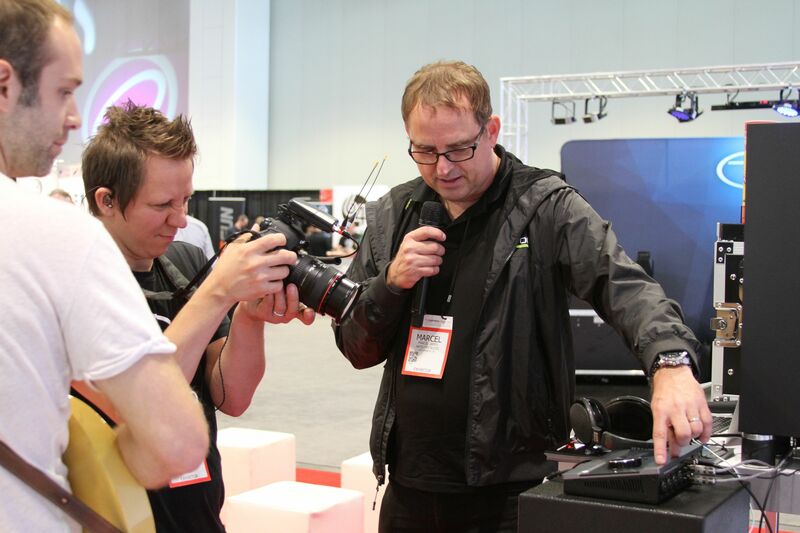 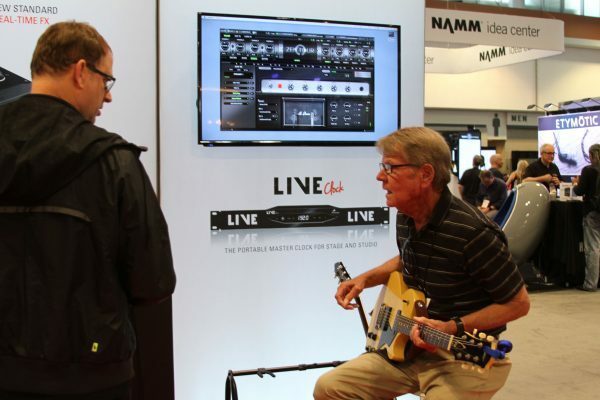 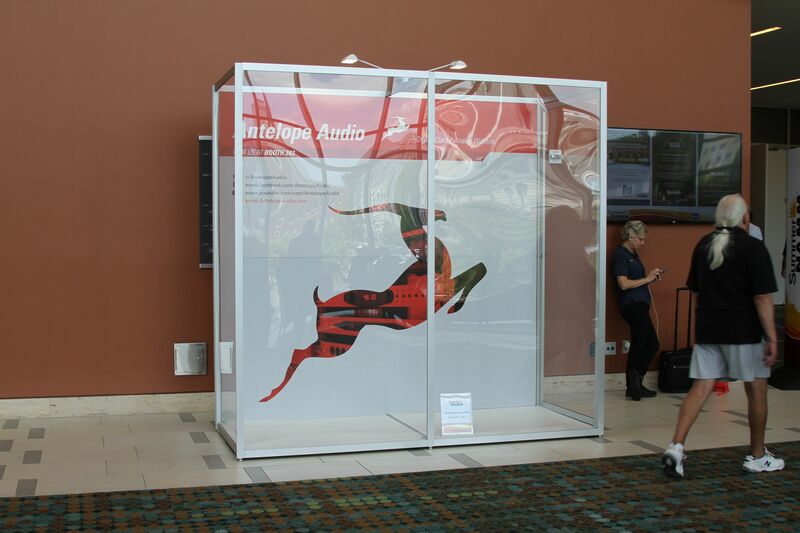 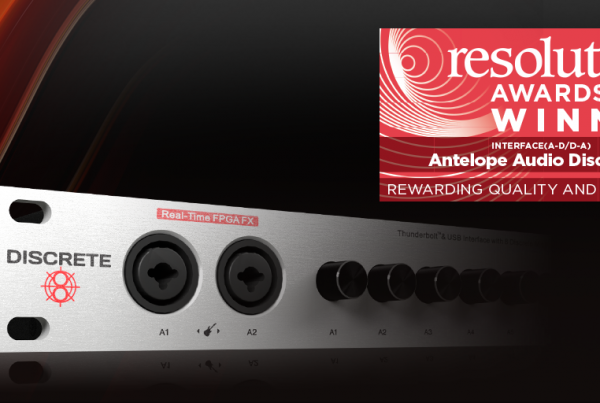 Nashville, June 22, 2016 – Leading pro audio gear manufacturer Antelope Audio will be showcasing its innovative Thunderbolt™ interfaces at Summer NAMM, June 23 to 25 at Nashville’s Music City Center, booth 343. These interfaces, including Zen Tour, Orion Studio and Goliath, each feature a powerful integrated FPGA engine that drives several on-board vintage amplifier and hardware-powered simulations. 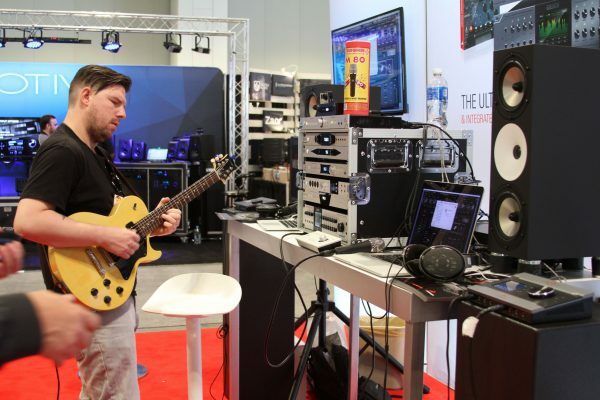 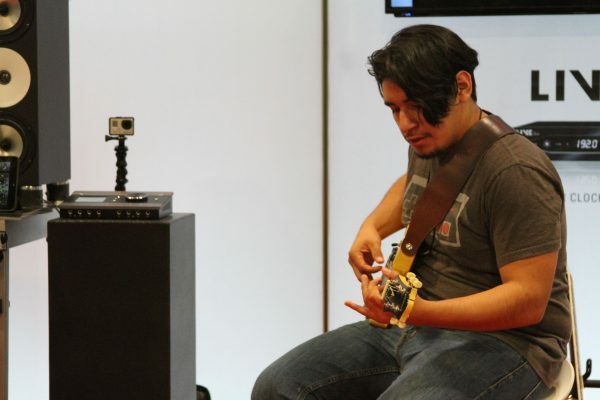 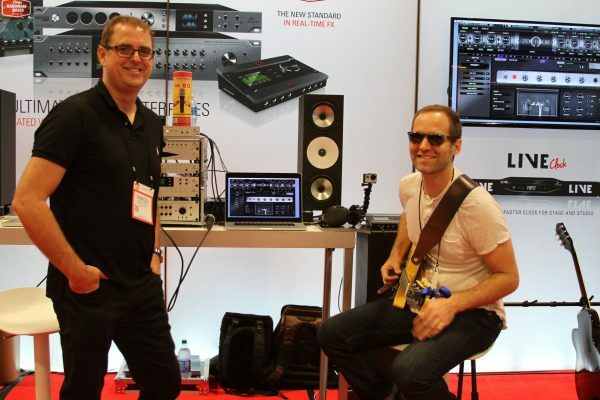 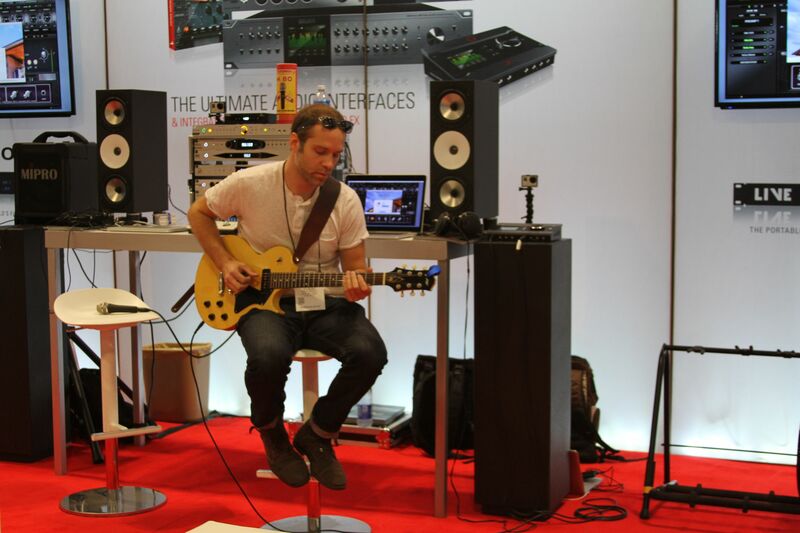 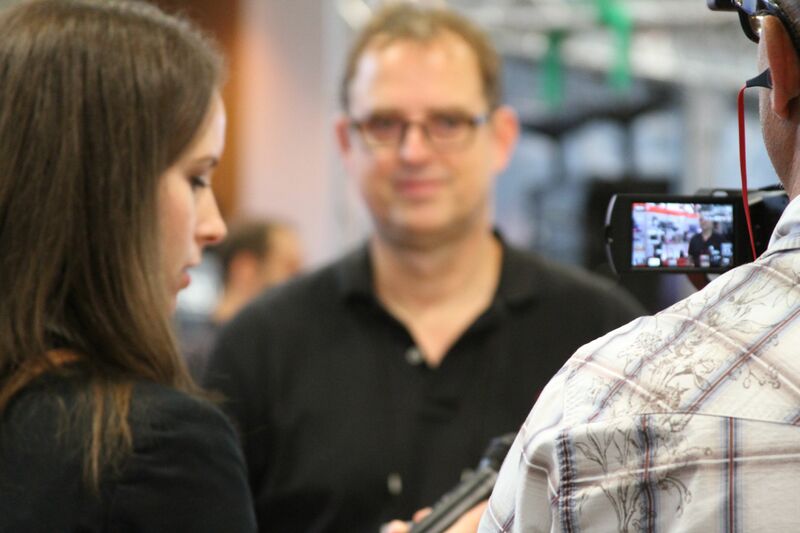 Antelope Audio’s Marcel James, Director of Sales for the U.S., will be on hand to demonstrate the interfaces, which are ideal for guitarists. 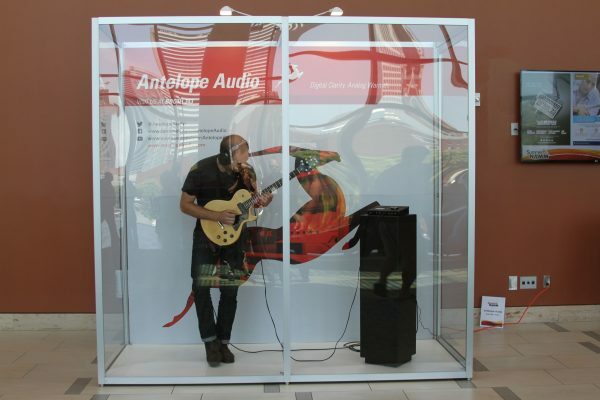 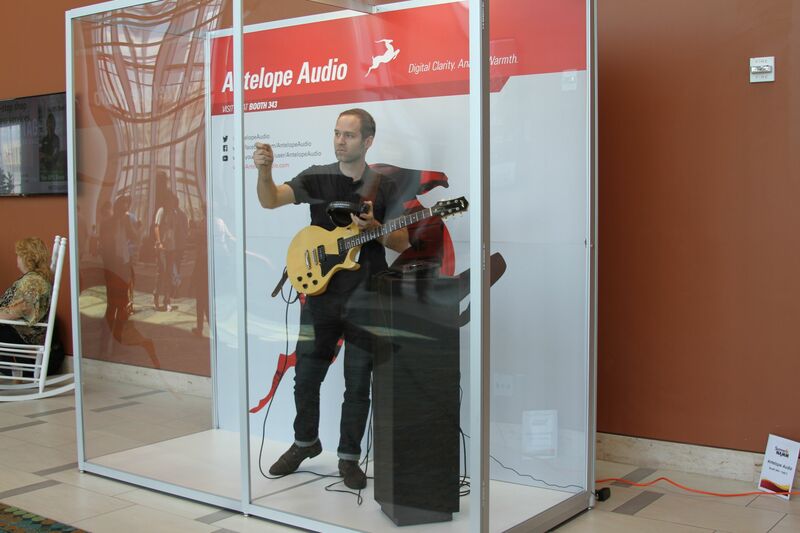 Also present will be guitarist Todd Lombardo, who demonstrate Antelope’s new digital simulations while performing at the booth. 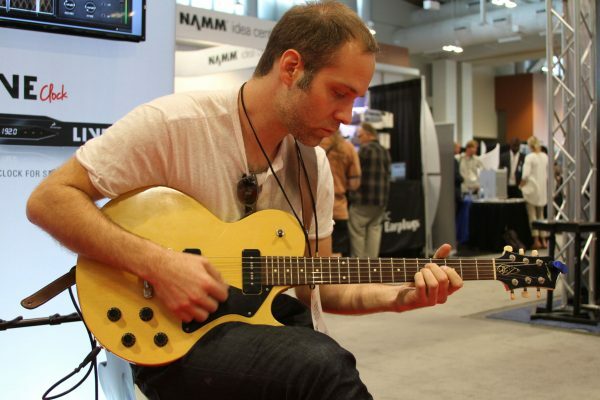 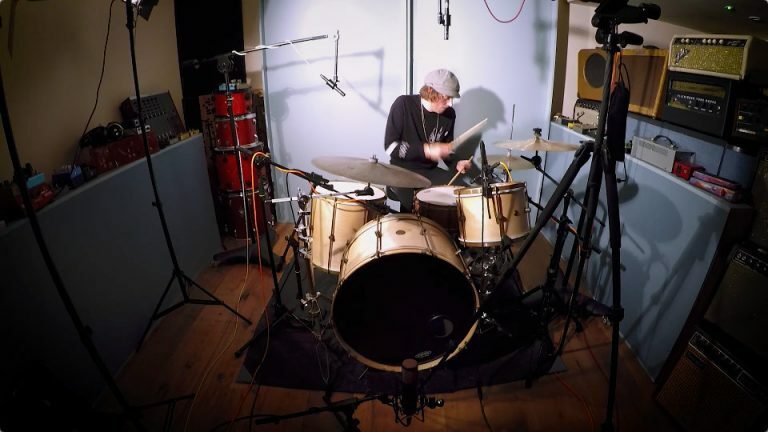 Lombardo’s credits include studio performances with Lady Antebellum, Zac Brown Band, J.D. 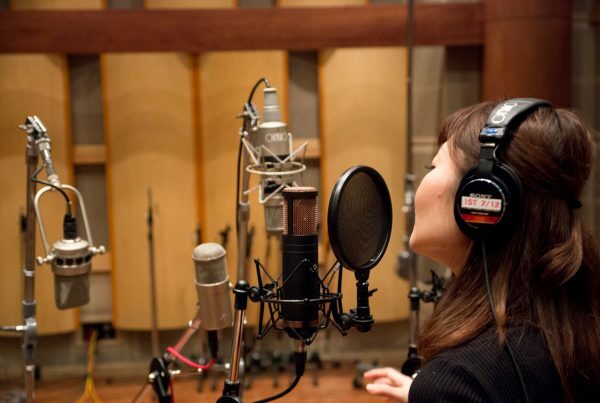 Souther and many others. 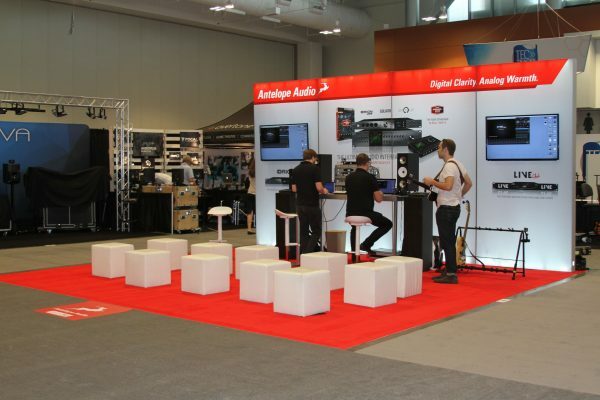 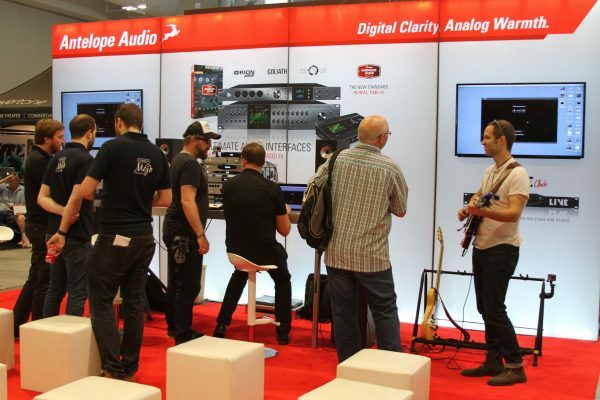 Antelope Audio’s FPGA modeling engine technology allows users to process their audio with the speed and musicality of real hardware, while leveraging the speed and routing flexibility of digital effects. 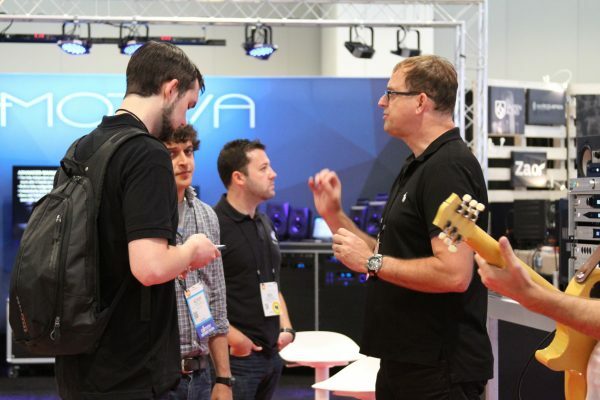 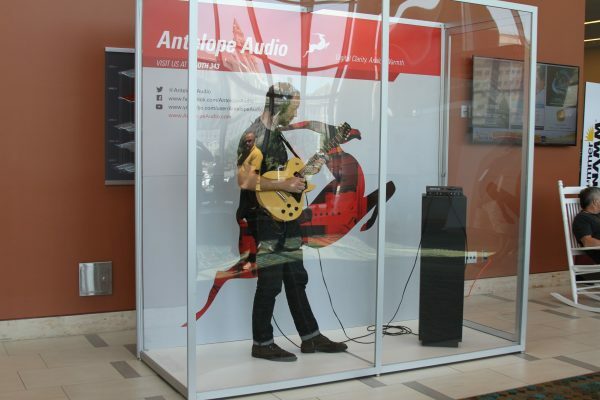 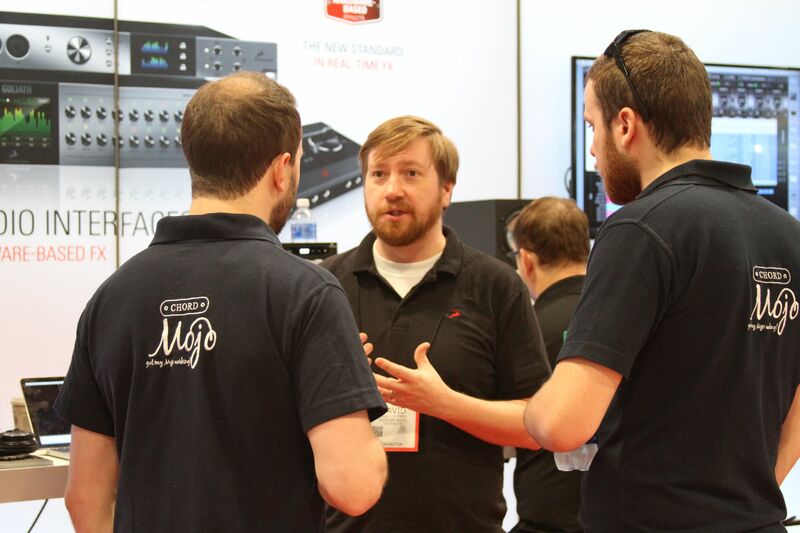 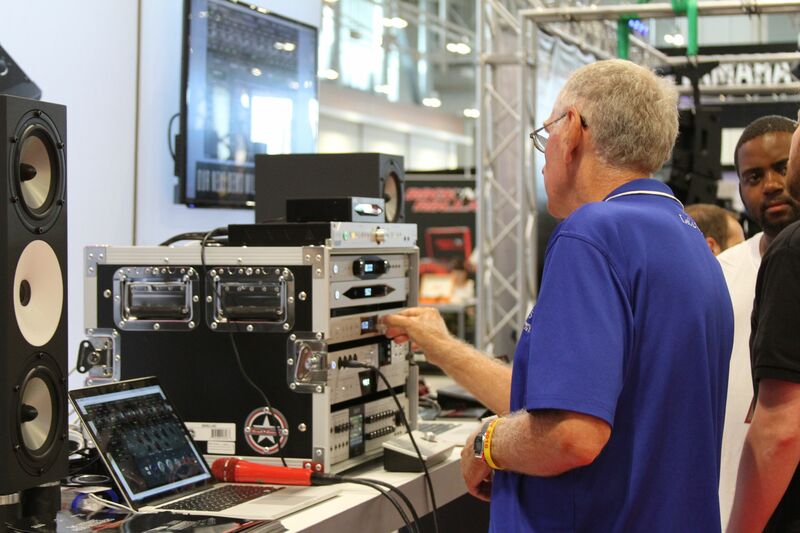 In addition to regularly schedule demos of its Thunderbolt™ interfaces, the Antelope booth will once again feature guest appearances by VIP musicians and engineers, to be announced on the first day of the show. 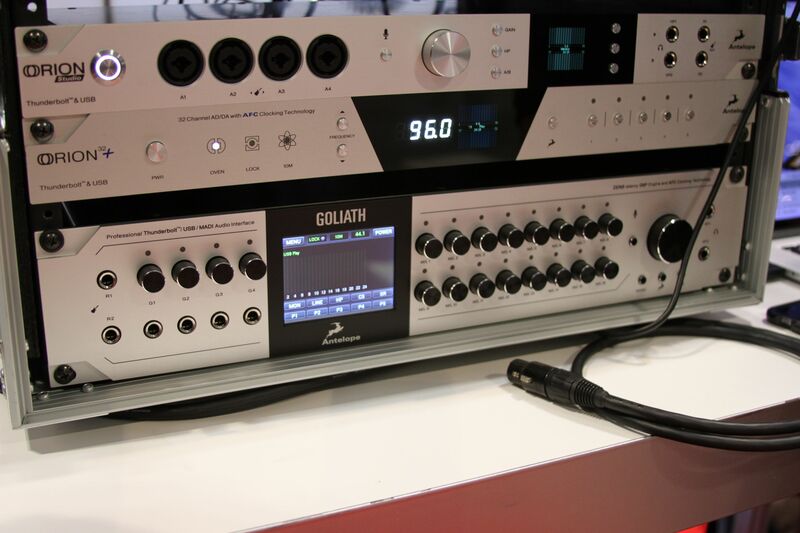 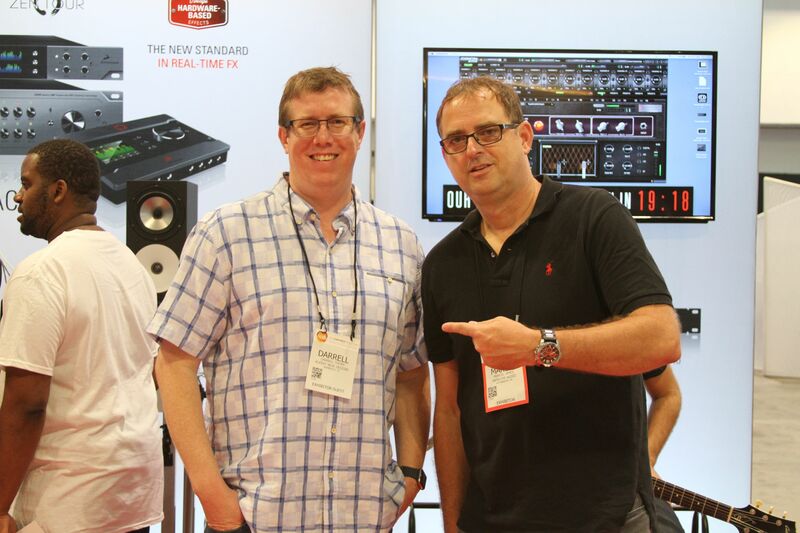 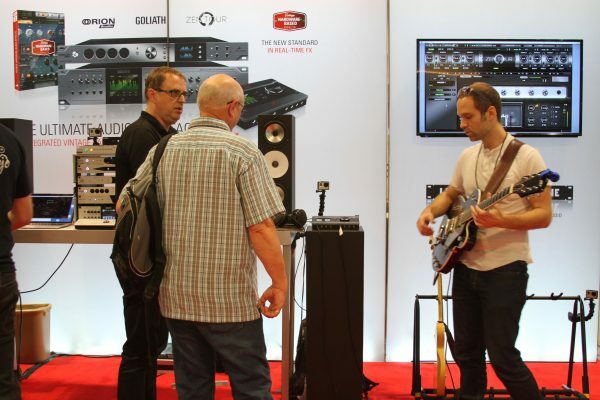 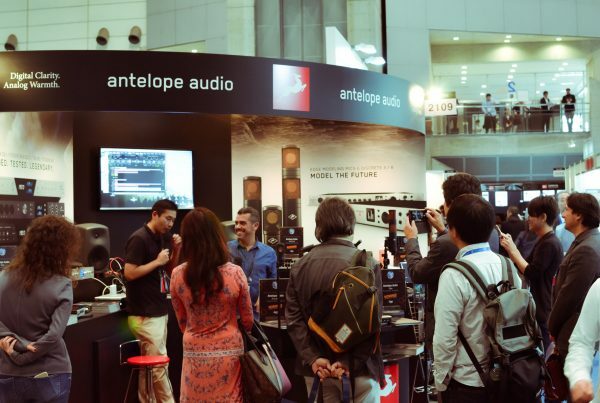 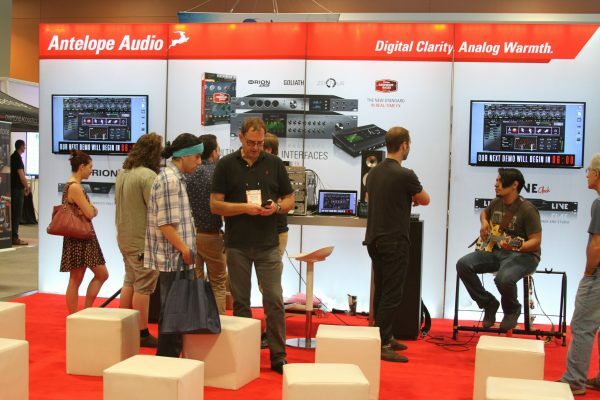 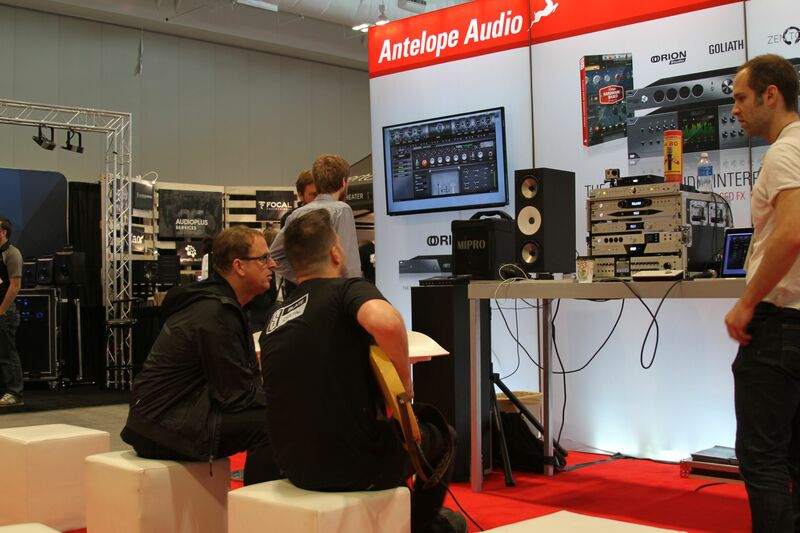 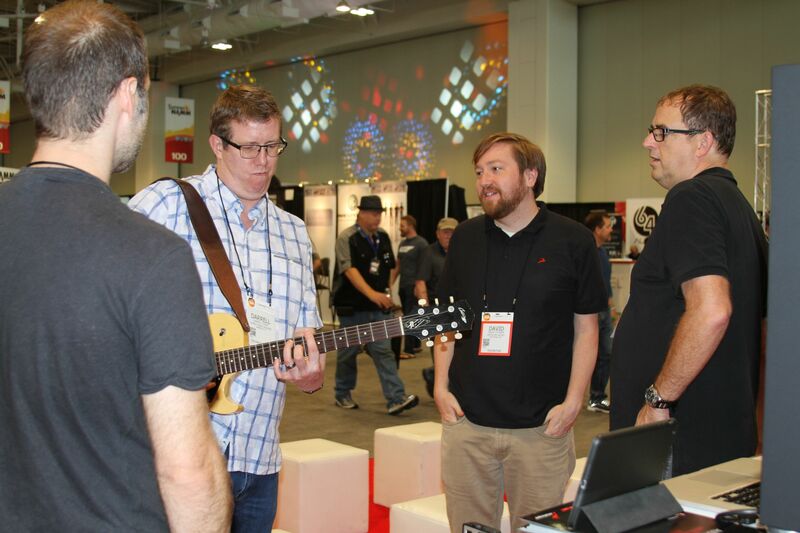 Following Summer NAMM, Antelope will also offer special discounts to its dealer community on select products. 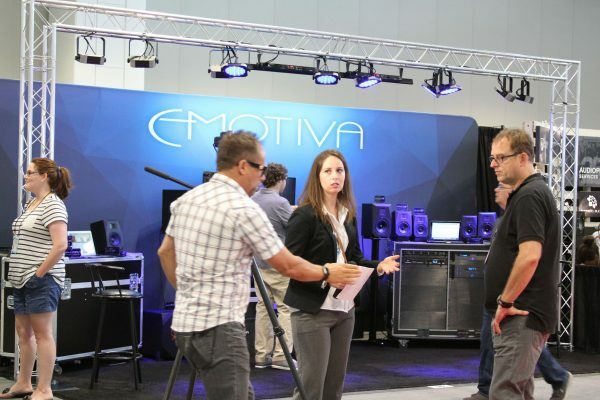 Dealers should contact their local sales representatives for more details.